At GSS, our goal is to make our customers better producers by providing equipment and full-service support designed for maximum productivity, long-term reliability and rapid return on investment. We are dedicated to industry leadership through technological innovation and manufacturing superiority. If you have any questions or want to contract GSS for new Didde presses, please contact us.  Graphic Systems Services can design and manufacture new custom presses or manufacture new Didde presses. The Didde name is a long trusted name in the printing industry and we are proud to be able to manufacture and produce their products. Below are some of the Didde presses we produce. 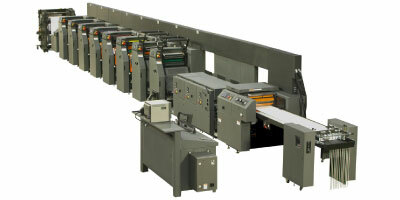 Didde variable size web offset press, web width 20-1/2”, speed 1000 FPM. Roll to roll, roll to fold and roll to sheet. 17″ to 28″ cylinder circumferences. 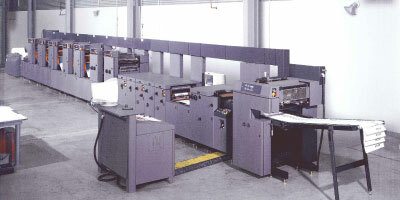 Didde fixed size web offset press, web width 20-1/2”, speed 800 FPM. Roll to roll, roll to fold and roll to sheet. 14”,17”, 22” or 24”circumferences.